Many of One World Week's partners and supporters run campaigns and activities relevant to the OWW theme. You will find summaries and links below to actions you might wish to take or draw attention to at OWW events. The 2017 week is from 11-19 November. 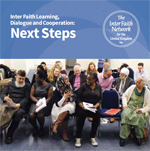 The theme for 2017 is “My world depends on us"
Inter Faith Week 2016 took place from Sun. 13 Nov. - Sun. 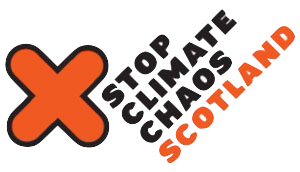 20 Nov.
Scotland has its own coalition which helped secure the Scottish Climate Change Act targets to reduce emissions by 42% by 2020. -persuade your Church to shift from fossil fuels to renewable energy - More here about how to do it easily. "Caring for our common home and our global neighbours starts in our own homes and in our own neighbourhoods." The Fairtrade Foundation is campaigning, alongside other partners, to make post BREXIT trade deals work for developing countries. "EU measures currently mean many farmers from the poorest countries do not have to pay tax to import their produce into the UK. If equivalent ones aren’t put in place by our government, the moment we leave these farmers could face a £1 billion import tax bill." They want you to Email your MP now and educate them on what’s at stake. Their campaign, "FEARLESS" addresses issues of violence against women - more here . runs significant campaigns which relate to our role as Good Neighbours. 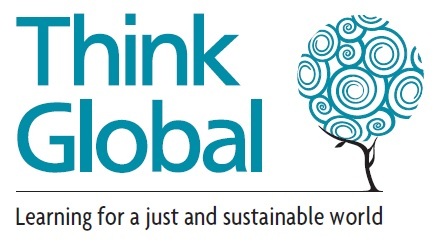 Their briefing papers offer insights and analysis into the injustice of systems that cause poverty and suffering for our global and local neighbours. - "call on UK to support the "UN declaration of the rights of peasants and other people working in rural areas"
- "ask the Mayor of London for a fairer energy system". The gap between rich and poor is out of control.